Radicalcourse is an open source project with the purpose to design a good life based on the two foundational ideas – Mindfulness and Oneness. Why these two ideas in particular? Because these are the only ones that are true under any conditions, therefore they serve as solid foundations for all other ideas about life. Despite their solid and truthful nature, these two ideas are contrary to the popular beliefs that are currently held in our collective consciousness. That is why the course is radical - it is based on the essentially different foundations. A spiritual revolution that starts within each individual is necessary. The two ideas here are represented as a visual symbols. 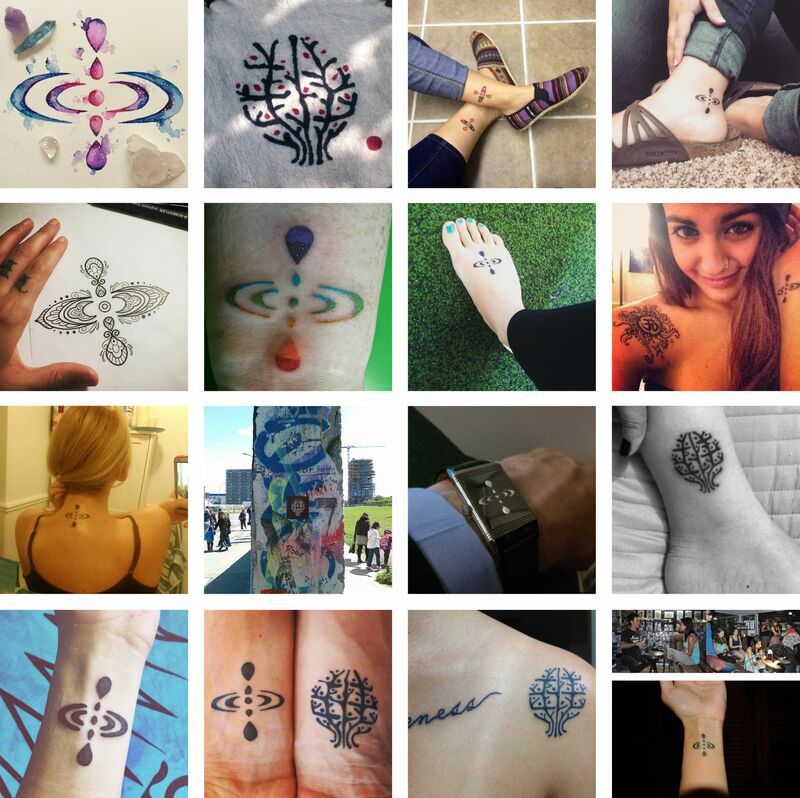 The symbols carry the meaning - they remind, inspire and help people to spread the message about this new way of living. These symbols can be used freely. They cannot be protected as commercial trademarks. They are open-sourced and belong to everyone. The purpose of these symbols is to make the world a better place by spreading the message about the two universal, foundational truths – Mindfulness and Oneness.